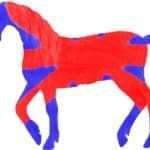 For the past few days, Revolut – a digital only challenger bank that has achieved unicorn status, has been teasing out a new announcement with a Twitter countdown. By tomorrow we will know more. 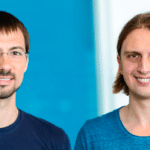 Revolut has already revealed it is prepping the launch of a commission free trading platform. 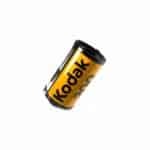 This is something that has become de rigueur for Robo Advisors. 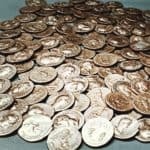 Today, it was revealed that JP Morgan Chase was launching no fee trading beginning next week, thus following in the footstep of Fintech Robinhood that has quickly surpassed more traditional financial firms with its fee friendly, digital only approach. JPM may be big and bad today but perhaps those footsteps are starting to pound a little bit more loudly behind them? 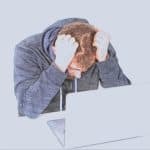 Another point of note regarding Revolut: their users adore the service. When have you ever seen so many complimentary Tweets for a traditional bank? Uh … never. 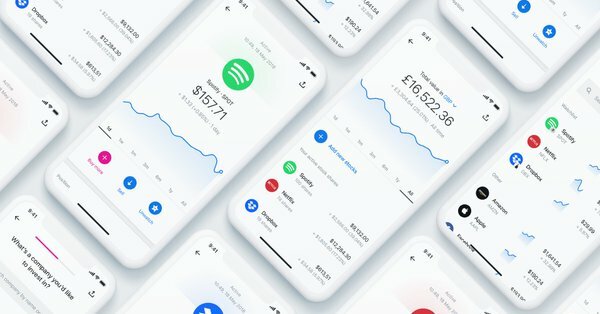 Here are a few samples of the Fintech love Revolut has been receiving. 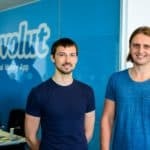 This is just a selection of the positive Revolut vibe delivered courtesy of their growing base of users. 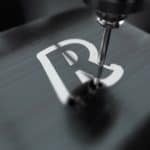 So what could be the big announcement coming from Revolut? It could be the USA launch. 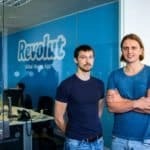 We have been waiting quite some time for Revolut to cross the Atlantic as part of a British digital banking invasion. 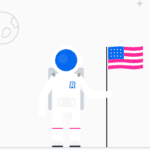 Revolut has had a “coming soon” page up for the yanks for quite some time. All expectations are for a 2018 launch. 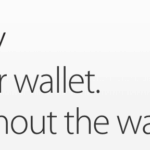 But the one other announcement that is low hanging fruit would be the addition of Apple Pay. 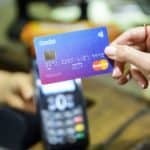 Yes, we predicted this some time ago that Apple Pay would soon arrive on Revolut and our psychic abilities proved wanting. 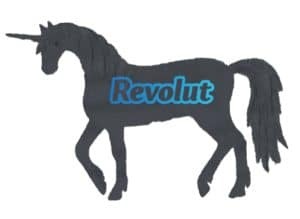 Apple Pay continues to be missing in action from the Revolut platform and it is something users obviously want. 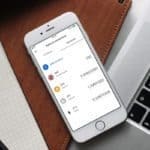 So we are going to predict, once agin, that Apple Pay will finally bless the services of Revolut’s app by this time tomorrow. 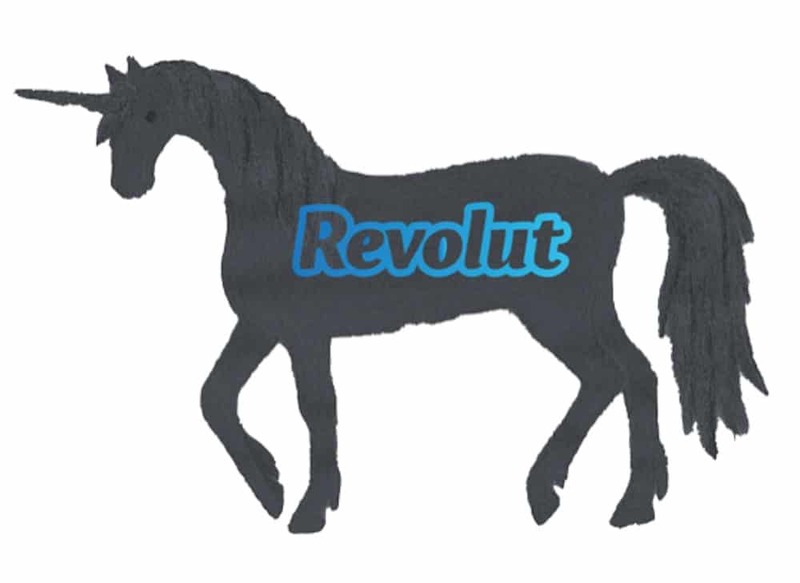 Let’s see if we get it right this time (but we would be ecstatic with a Revolut USA launch). We’re working on Apple Pay as we speak. Google Pay is currently available to a few selected users. 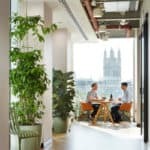 This entry was posted in Fintech, Global, Opinion and tagged banking, revolut, uk, united kingdom. Bookmark the permalink.